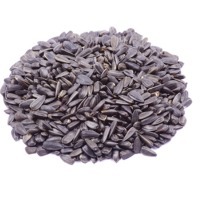 Browse sunflower-seed suppliers by country and region. 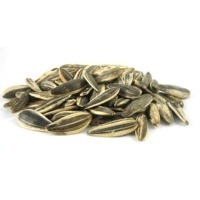 Sunflower Seeds are used as both a bird seed, and for human consumption. They may also be pressed to extract their valuable oil. 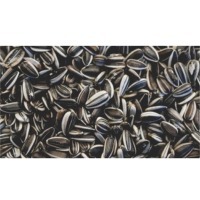 Alliance Zone can source Sunflower seeds in bulk, or smaller amounts. Short on time? 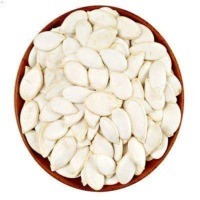 Let sunflower-seed sellers contact you. 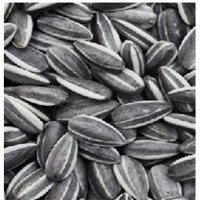 Sunflower seeds are an excellent source of vitamin E and a very good source of copper and vitamin B1.. 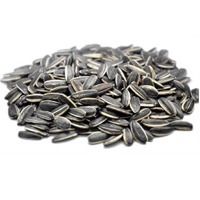 In addition, sunflower seeds are a good source of manganese, selenium, phosphorus, magnesium, vitamin B6, folate, and niacin that helps reduce the severity of asthma, lower high blood pressure, and prevent migraine headaches, as well as reducing the risk of heart attack and stroke. Cultivation : Common Quality : Color Sortex Cleaned Type: 5009 Purity: 99 %, No Empty Seeds Size: 20/64 22/64 24/64 Admix 1% Moisture 9 % Max Color: Green, Black.. Packing: IN 25/50 KG Polypropylene Bags Shelf Life: 2 Years. Container Capacity: 23 MT/ 40 FCL. Origin: China, Argentina, Ukraine, Bulgaria, USA. 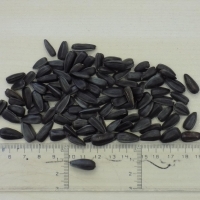 Sunflower seeds for oil extraction. 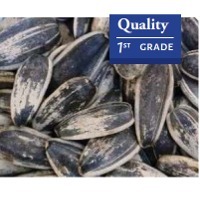 Sunflower seeds kernels - Bakery grade Purity: 99.95% Moisture: max 8% Brokens: max 10% Packing: in 25 kg net paper bags Taste: tipical, nutty without rancid taste Color: gray-yellow. Origin: Bulgaria Purity: 99.95% Mousture: max 8% Brokens: max. 10% Packing: in 5kg to 25 kg net paper bags Taste: tipical, nutty without rancid taste Color: gray-yellow. Purity: min 98% Impurities: max 2% (plant matter) Mousture: 8%. Size: 95% larger than slit 3.5 mm Moisture: 8-10% Purity: 99% Not dangerous impurities: less than 1% Peeled: less than 0.50% Broken: less than 10% Other varieties: none Live contamination: absent Insect damage: less than 1.50% Organoleptic qualities: normal odor, flavor typical of sunflower, dark gray, almost black With possible white thin stripes. 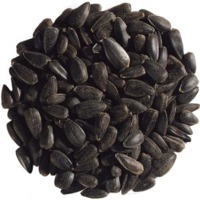 Sunflower provides high quality feed for livestock, it also produces healthy oil for people. Giving your animals feed that is balanced both in nutrients and in adequate quantities will ensure good milk production all year round. Sunflower can replace other feed sources such as dairy cows produce more milk when fed on sunflower meal that is partially or fully dehulled. 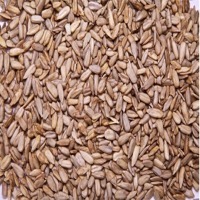 For rabbits, pigs and poultry, a sunflower meal that is high on fibre and lignin would be suitable since they require feed with less energy. Specification: Moisture: 12% max. Purity: 99% min. Admixture: 1% max.